Even if you only travel to Europe once, you will undoubtedly spend a fair amount of time in big, opulent houses of some kind—houses that belonged to rulers, to the very rich, or were built to honor God. Some are worth more time and effort than others, and Vienna’s Hofburg Palace is one of those places. 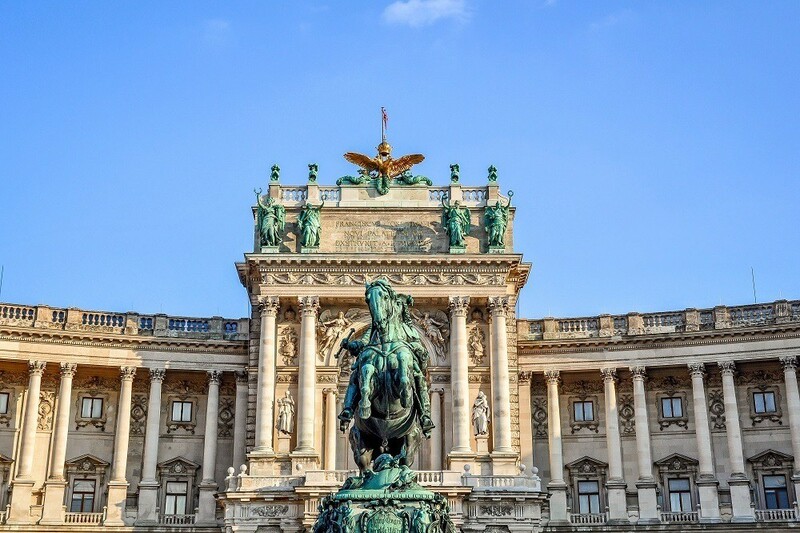 The Hofburg Palace sits in the heart of Emperial Vienna and has been the seat of power since 1279. Everyone who’s anyone has (or does) rule from here—the Habsburgs, the Holy Roman Emperors, the Emperors of Austria-Hungary (OK, some of those were often the same people), and even the current President of Austria. 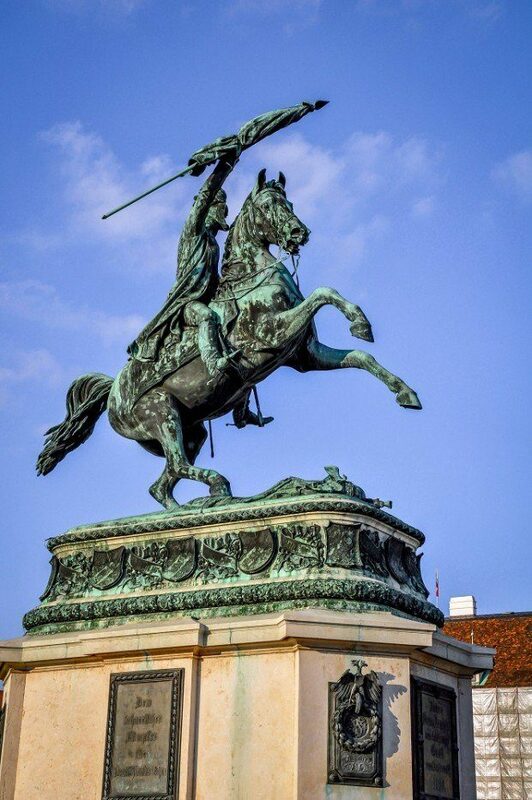 We found the visit to the Hofburg to be highly repetitive to our earlier visit to Schonbrunn Palace. Many elements of the Hofburg and the Schonbrunn audio guides were identical, and many of the rooms and items were somewhat similar. Probably because they were owned by the same people. While I’m glad to have visited both sites, with limited time in Vienna, I would have probably skipped the Schonbrunn and only visited the Hofburg Palace, especially because of the Treasury. 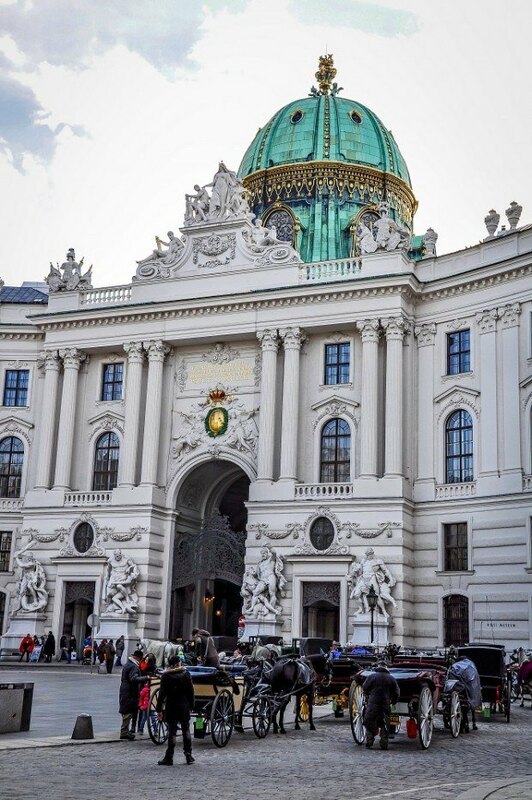 Our visit to the Hofburg Complex started with the Kaiser Apartments, or Imperial Apartments. The tour began with lots of housewares. Who doesn’t love to look at housewares, plate patterns and arrangements of silverware? Us, really. The value of the table settings alone could feed a small Third World country. Do you need a candelabra? How about some serving pieces? But once we left the housewares behind, the Kaiser Apartments tour improved significantly and were able to go into the apartments and see how the royal families lived and worked. Most of the items in the apartments were reproductions or vintage pieces that did not actually belong to the monarchs. 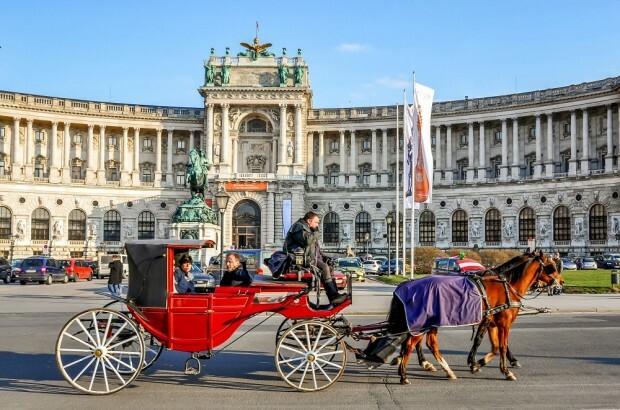 It was a bit disappointing to see that so much of the history was not preserved, especially since the Hofburg was inhabited until the 20th century. Nevertheless, the tour was informative. After the Kaiser Apartments, we visited the Sisi Museum. 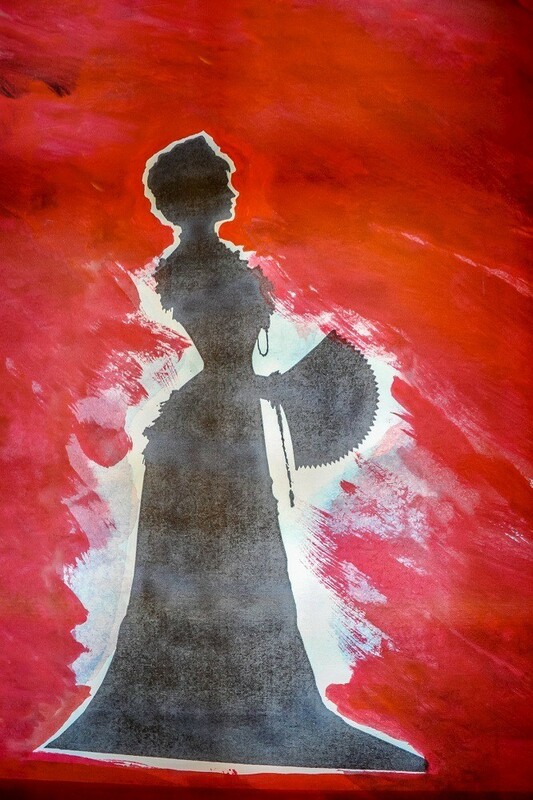 This is a museum within a museum and is devoted to Austria’s beloved Sisi, Empress Elisabeth of Austria, the wife of Franz Joseph I.
Sisi was a complex woman who probably had a mild case of mental illness, or at least some very significant eccentricities. She was deeply shy and obsessive about her physical appearance and her hair. Late in her life, she was despondent over the death of her son and became unwilling to play the traditional roles expected of a monarch. There were lots of comparisons between Sisi and Princess Diana – both women whose lives were tragically cut short and a marketing/propaganda machine developed around them to merchandise their image and legacy. Overall, the 40-minute tour moves quickly and gives an interesting glimpse into the more personal side of royal life. With a separate ticket, we also visited the Imperial Treasury Museum (called the Wiener Schatzkammer). 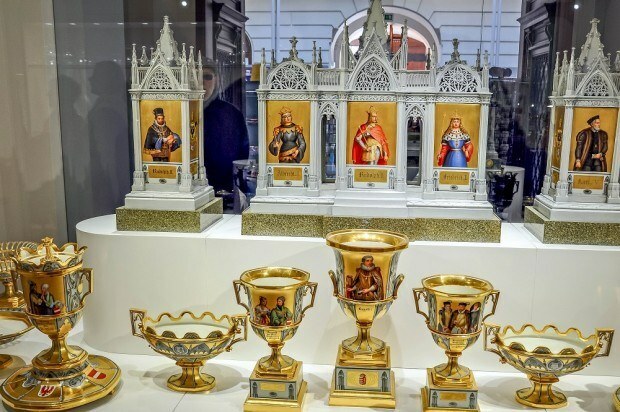 Since the 15th century, the best of the family jewels were kept here for safekeeping. 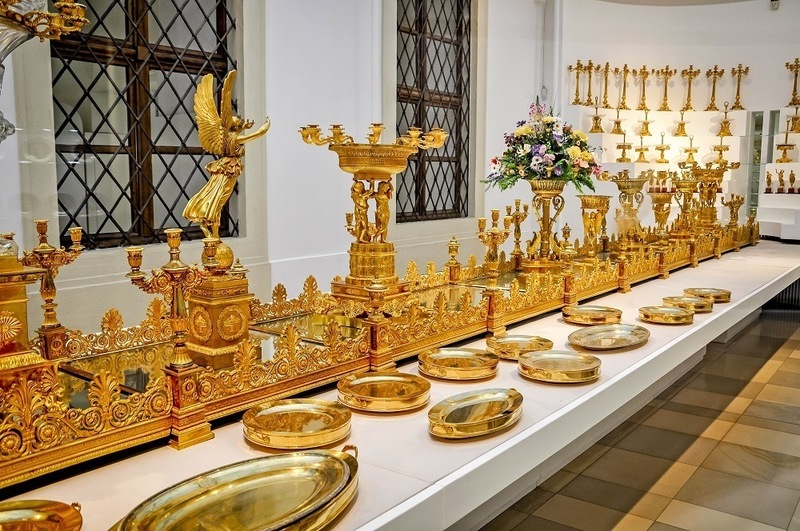 What the Kaiser Apartments lacked in actual artifacts of the period, the Imperial Treasury more than made up for. Some of the most stunning items were the embroidered vestments that were hundreds of years old (like 500+ years) and showed no fading or wear. The detail and care put into the clothing was really amazing and there were several huge gems, crowns, scepters and other sparkly things that were truly impressive. 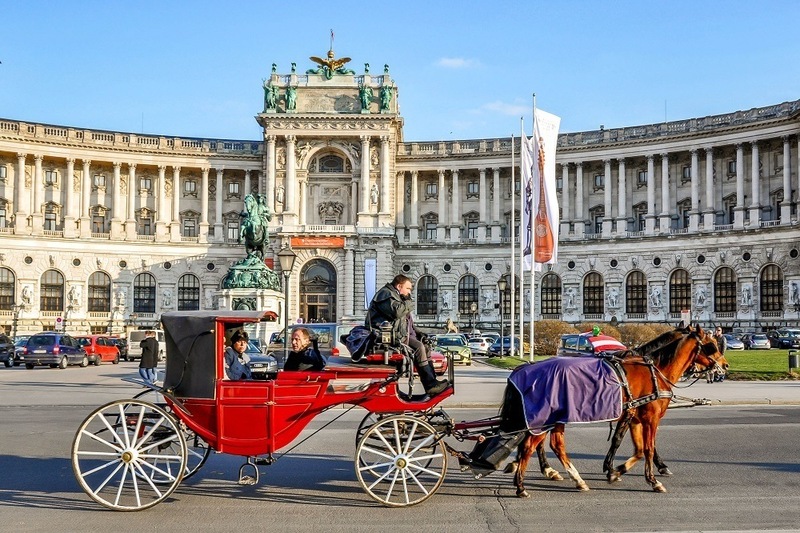 The Hofburg Complex, which also includes the Winter Riding School, is centrally located in Vienna, so it’s in easy reach for pretty much any tourist. The visit can be as quick or as lengthy as you want, and there are just enough quirks (like slightly creepy floor-length wigs belonging to Sisi) and previously-mentioned sparkly things to keep it interesting. Is a Concert in Prague Worth It? 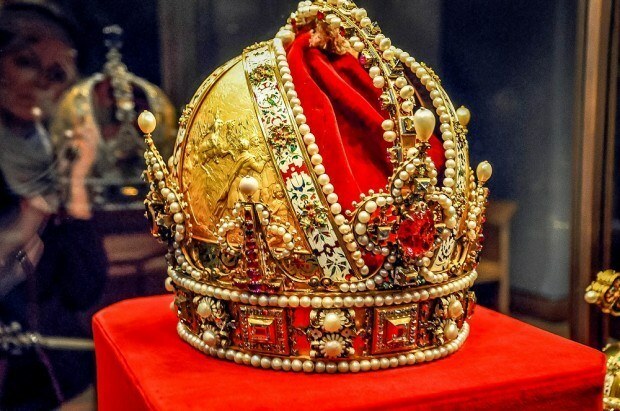 What do you think about The Family Jewels and Vienna’s Hofburg Palace? My best friend lives in Austria and knows Vienna really well. In 2009 when we went to go visit her she took us all over the city. It was a wonderful experience. One I will never forget.